Can't even cope with this brilliant stupidity. 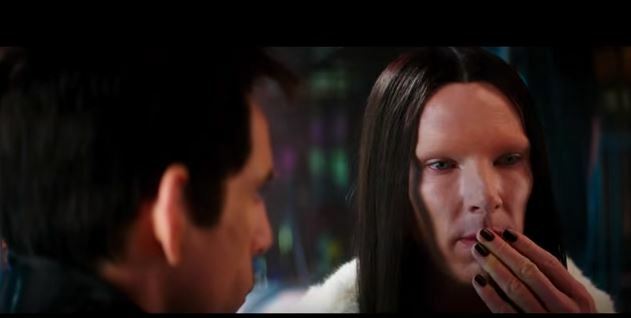 The NEW 'Zoolander 2' trailer. CANNOT WAIT. You? Penelope Cruz, Justin Bieber, plastic faces, Will Ferrell, Owen Wilson, Will Ferrell, Ben Stiller... Will Ferrell. Oh yeah... BENEDICT DAMN CUMBERBATCH! I need to breathe. This looks TOO good.